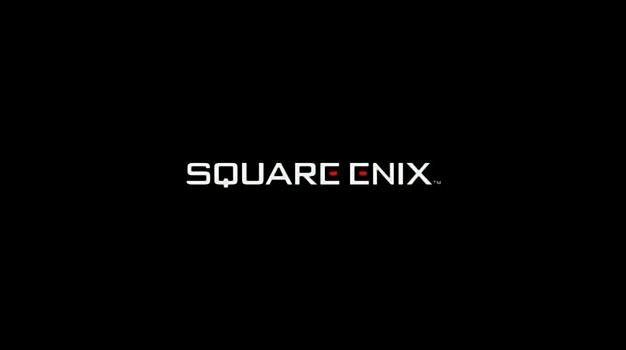 Square Enix is preparing for a future without discs or consoles. CEO Yoichi Wada has told MCV that physical media and traditional platforms will be a thing of the past within the next decade. To prepare for the coming revolution, Square Enix is upping production of social, browser and digitally distributed games, while also “closely monitoring” 2010’s beta roll-out of PS3 MMO Final Fantasy XIV. “Social and browser games are going to grow dramatically – especially in areas like Asia which does not have as big a console market,” said Wada.